Whether you could truly call them rock remains a matter of debate. However, they deserve to be on this list for being one of the most forward-thinking, influential and phenomenal bands from 1960s onwards. 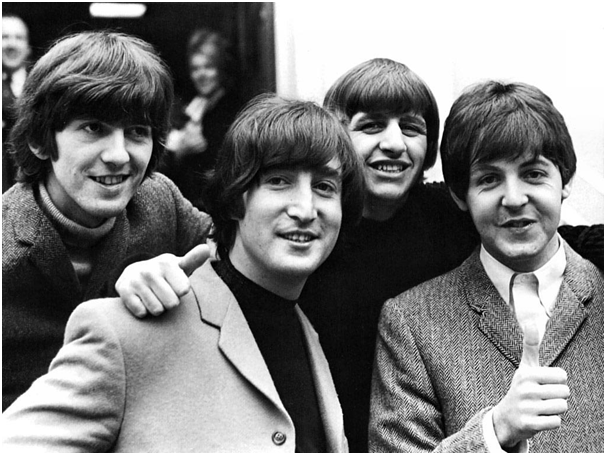 The band formed in Liverpool in 1960 and consisted of Ringo Starr, Paul McCartney, John Lennon and George Harrison. Their roots were 1950s rock and roll, skiffle and beat music. This rock band got together in 1983 and went to experience colossal success across the globe. The original line-up was Jon Bon Jovi, Ritchie Sambora, Alec John Such, Tico Torres and David Bryan. This Australian hard rock band formed in 1973. The band was founded of brothers Angus and Malcolm Young who continued until 2014. The original front man was Bon Scott, who sadly died of alcohol poisoning in 1980. Ever since then, the band has been fronted by Brian Johnson. A heavy metal band from Birmingham, England who formed in 1968. The guitarist and songwriter was Tony Iommi, bassist and lyricist Geezer Butler, drummer Bill Ward and front man Ozzy Osbourne. Their first album received negative feedback, but they soon hit the big time during the 1970s as they improved their sound. The quintessential grunge band of the 1990s Seattle movement, Nirvana formed in Aberdeen, Washington, U.S in 1987. 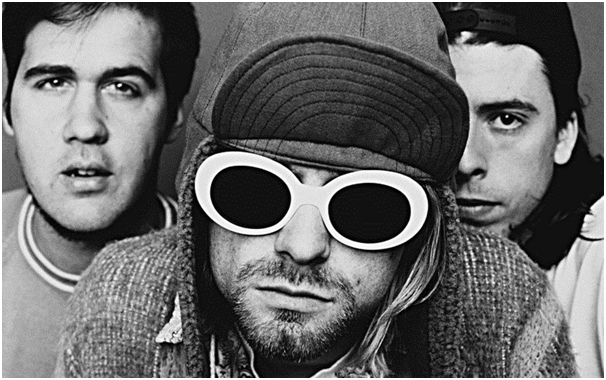 Following the devastating suicide of front man Kurt Cobain in 1994, the group disbanded. They reached global phenomenal success in a short space of time. David Grohl of Nirvana went on to enjoy similar success with the band Foo Fighters. No list of rock band greats would not be complete without Queen. Formed in 1970, this English rock band consisted of Freddie Mercury, Roger Taylor, Brian May and John Deacon. They are one of the most covered bands of all time, probably second only to The Beatles. This U.S thrash band formed in 1981 and entered the mainstream with their hit single ‘Enter Sandman’. The band line-up includes James Hetfield, Dave Mustaine, Ron McGovney and Lars Ulrich. July 17, 2018 in Tips and Ideas.